So you have made the decision that you want a backyard pond added to your landscape. Great! Now what? 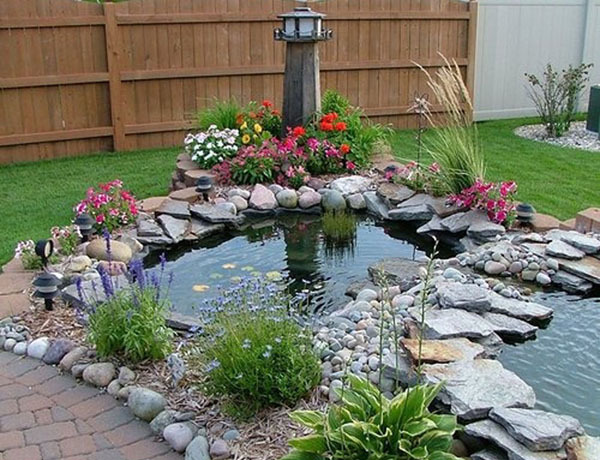 Will you need a pond designer? Will you need to choose among the hundreds of residential Pond builders? Well it will really depend on what kind of pond you are looking for. If it is a simple water garden you may even, with a bit of guidance be successful installing it yourself. If you are not quite so adventurous or have questions we are ready to help. is an example of a fish pond that is a simple design. It is installed with a pond liner to hold the water. A cement shell is an unnecessary option in this case. Whether you are a do-it-your-selfer or a pond installation professional, pond liners these days are in most cases the very best choice. Most good quality liners like Firestone 45 mil have 20 year warranties. They will not crack and can handle tree roots growing beneath them. The perimeter is a mixture of flagstone and granite rock. 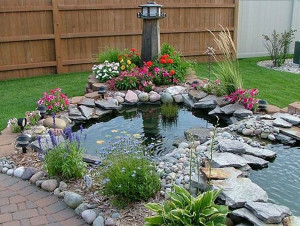 The placing of the rock helps to hide the liner and make your backyard pond look natural. This garden pond has two levels adjoined by a small waterfall. There are many pond pump and pond filter selections to choose from so always consult our pond supply specialist to find the perfect match to your situation. Now just add pond fish, some water lilies and you have a wonderful addition to your landscape. Yes We Build Ponds There Too! Pacific Ponds & Design – Your Pond Builder! Pond Construction Contractors – Expert Pond Builders! 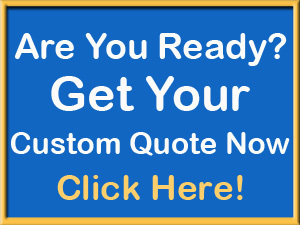 Contact the pond building experts today at 818-400-0286.